Internshala, an online portal that help students in India with 2000+ internships with stipend in Engineering, MBA, media, law, arts & other streams is offering internships for Moms this Mother’s day in association with FedEx, Godrej, Teach for India, Disnep India, DirectI and Kotak Life Insurance. The main objective behind is to embolden mom’s of today to bounce back to work as 70% of women discontinue work after maternity. To enliven their aspirations Internshala is inviting applications from supermoms to help them resume their career. Applications are open from 8th May 2016 – 18th May 2016 and the internships are available across in different locations across India. 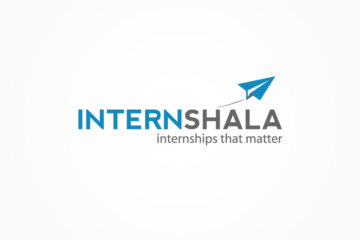 The internship portal of Internshala is free for both the employers and the interns. Internshala today has half a million students visiting their portal every month. 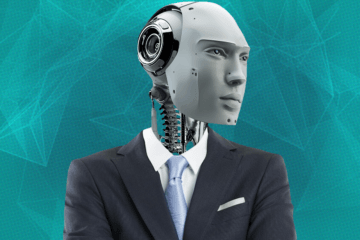 The company has 250,000 registered interns and 10,000 registered companies on the site. Read full story of Internshala here : Internshala : Creating a Country of Employable Graduates ! 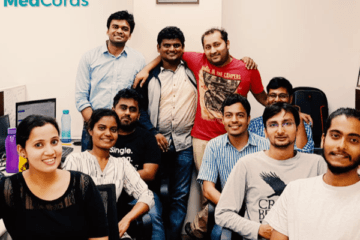 The idea of internshala came about in 2011, when Sarvesh Agarwal started a wordpress blog called Internshala where he wrote about education, technology and skills gap related issues. 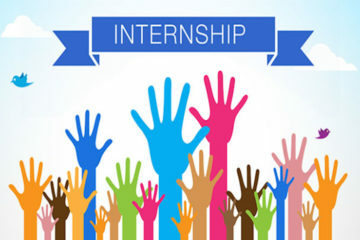 As soon as Sarvesh started writing about various organisations that were giving out internships he was flooded with questions about internships and that is how Internshala- The Internship Portal was born. In October 2011, Sarvesh quit his job with Aviva to work full time on Internshala. Today the company works in 2 main areas of internships and trainings. 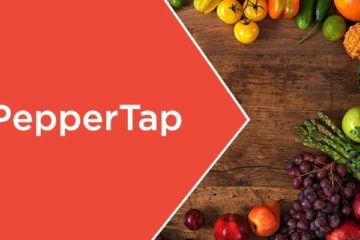 The company is bootstrapped till now and is said to be profitable. 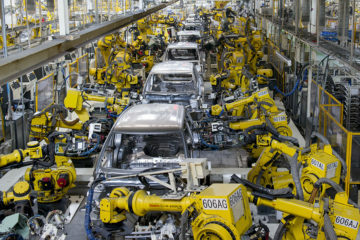 In May 2015, the company had 250,000 registered interns and 10,000 registered companies on the site. Approximately 80,000 interns are hired through Internshala each year.